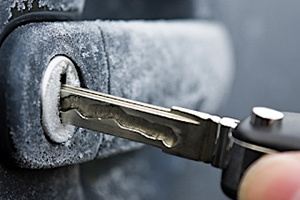 The most common reason of blocked door locks in a car is water particles freezing by rapid temperature changes in between the seasons. 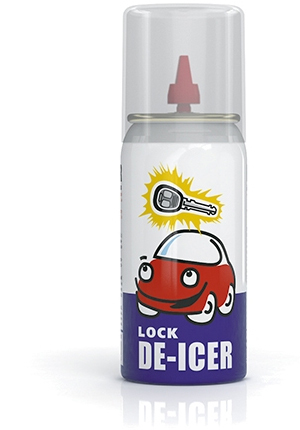 If the lock is frozen, we recommend to use quick-action effective products VERYLUBE Lock de-icer or VERYLUBE Lubricating lock de-icer. Wait just a minute after applying one of these products and you will be able to open door locks by any frost without a problem. It is recommended to use VERYLUBE Lubricating lock de-icer once a month during the winter season in order to prevent locks from freezing. If you do not want any typical winter problems with your car, we recommend to treat all the door locks with VERYLUBE Lock lubricant during the warm season.